The Ric de Azevedo Family Home Page was set up to help us keep in touch with family, friends and fans we have met during our travels. Ric has been performing most of his life. 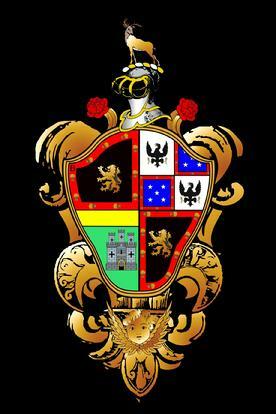 He gained fame as a member of Televison's "First Family Of Song" The King Family. 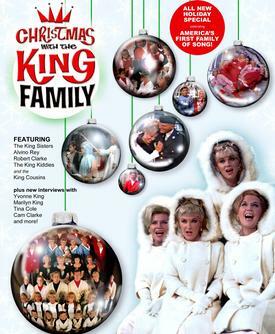 With The King Family, Ric performed in over 60 one hour and 1/2 hour episodes of their weekly Saturday night series on ABC Television, performed in 12 one hour King Family Holiday Specials and traveled extensively with his family doing "live" performances around the country during the 1960's and 70's. In 1967 Ric joined the United States Army and was chosen to be the vocal soloist for the United States Army Field Band attached to the Pentagon. He is currently singing with Jim & Gary Pike, original members of the famous singing group, The Lettermen. They now call themselves Reunion, and have been performing all over the world for the last 27 years. "The Lettermen" singing trio founded by Jim Pike and joined by brother Gary Pike enjoyed an unprecedented (46) forty-six consecutive hit record ALBUMS on Billboard Magazine's national charts, twenty hit singles, NINE GOLD RECORD ALBUMS, five Grammy nominations, and with record, tape and CD sales more than $100 MILLION worldwide. 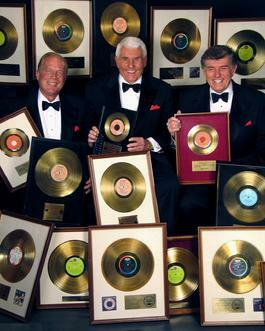 In October, 2001, Jim and Gary as "The Lettermen" were inducted into the Vocal Group Hall of Fame. Billboard Magazine, the standard of the recording industry, referred to Jim and Gary Pike's Lettermen as "The Greatest Romantic Vocal Group of All Time!" in having a track record of hits and backing it up with stellar live performances. These guys became a legend, no less. And today the legend continues as REUNION! At the height of The Lettermen's fame, Jim Pike lost his voice and for the better part of ten years, was unable to sing. As a result he had to find a replacement in the Lettermen trio and finally sold the "Lettermen" name to a friend in 1976. At the end of that excruciating 10 years of silence, Jim Pike miraculously regained his singing voice. Because of overwhelming requests to re-unite, Jim Pike and brother Gary, who is a former Lettermen for more than 14 years, along with Ric de Azevedo who gained fame as a member of the King Family, television's "First Family of Song," have re-united their harmonic singing talents to now be known as "REUNION."